OPEN HOUSE - NOV 22- 2:00-4:00 pm!! Vendor transferred - Opportunity knocks! 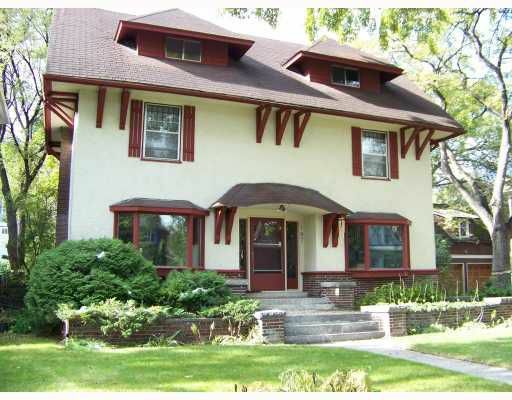 Character north River Hts home over 3100 sq. ft. with 5+ bedrooms, 2 full baths, loads of character, Hardwood floors, main floor office, spacious renovated kitchen with patio doors to large deck and lovely perennial back yard. Large 75 x 120 lot with front drive to double garage. Recent boiler, solid unspoiled basement. Excellent opportunity to own a very large lot in North River Hts.Landscape pond in back yard.